My heart is in New York City and in particularly the Upper East Side. From the steps at The Metropolitan Museum to the finest of stores and hotels on and off Madison Avenue. 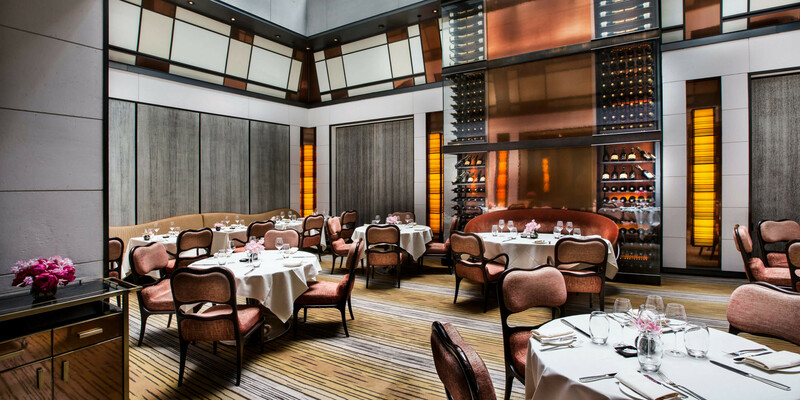 I had head a lot about The Mark Hotel that is 77th Street and Madison, and with it’s impressive history and world class five star service – it was time to check it out for my myself. The Mark is housed, as it has always been, in the beautiful, 1927 landmark building at the corner of 77th Street and Madison Avenue. But inside, The Mark has been completely reimagined, and given a new life and identity for the 21st century. In 2015 The Mark Hotel unveiled its Penthouse Suite designed by Jacques Grange, on the 16th and 17th floors. The hotel plays a perfect modern take on Upper East Side luxury. Once a year, the hotel is also be home to VIP guests whom attend The Met Gala hosted by Vogue and The Met Museum. 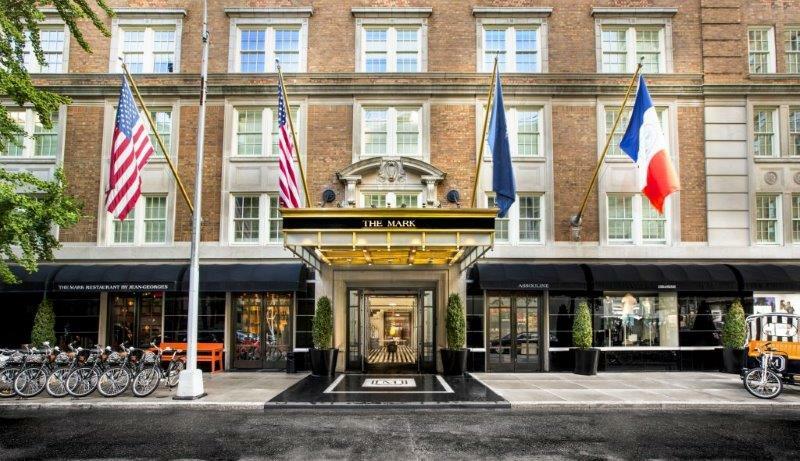 Perfectly set on the E 77th Street and Madison on the Upper East Side and just two blocks from the subway and, The Mark Hotel’s location works well for family trips or individual business guests. Perfectly situated, one a block from Central Park as well as the Metropolitan Museum of Art and the Frick Museum. 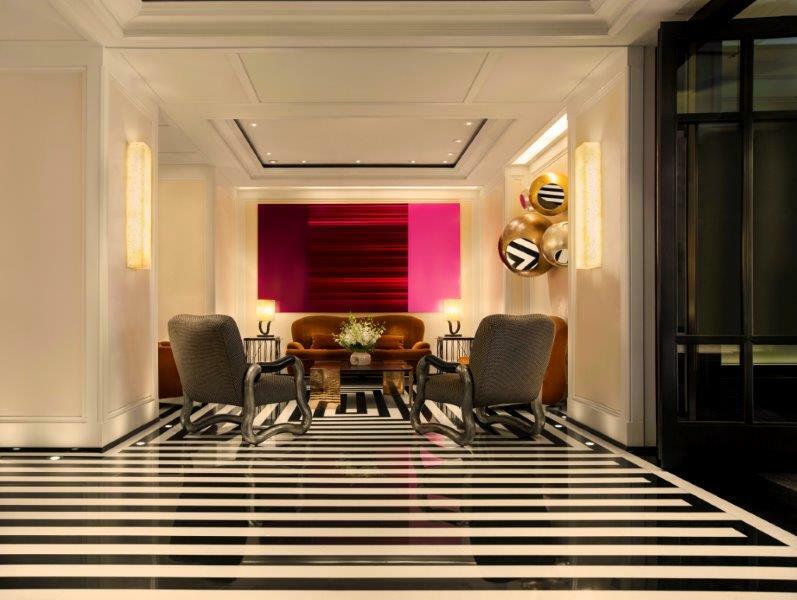 The interiors of The Mark Hotel are curated by Jacques Grange whose clients have included some of the world’s greatest and most exacting style-setters, among them Yves St. Laurent, Valentino, Karl Lagerfeld and Caroline, Princess of Monaco. Thankfully he has unleashed the full range of his talents, creating public spaces that engage and delight not forgetting the private 5 star hotel rooms and suites that calm and soothe. Sadly with a short 24 hours in the city, I did not eat at The Mark Restaurant by Jean Georges but however, I did receive room service for breakfast where the food or hot beverages were not to be faulted. The service was next to none. With a full range of drinks and snacks in the room to the hotel lobby bar and if it wasn’t there, Room service would have it to your door within minutes. Forever helpful faces on reception lobby to the bellboys outside, it is not to be faulted at all. Top tip: be careful of added / hidden charges from gratuity on your receipt to extra room charges. From Superior Courtyard Queen rooms to the Manhattan Suite (pictured above) the hotel has something for everyone. 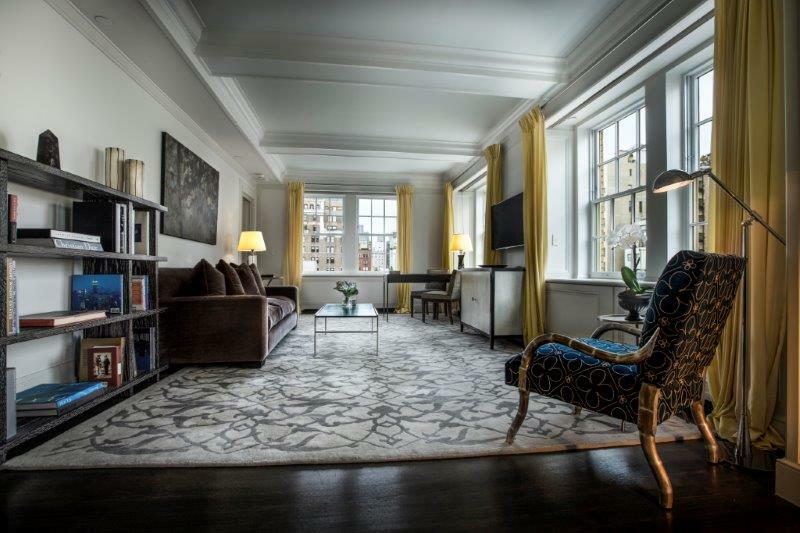 With furnishings of ebony, sycamore and nickel, fine Italian linens and bedding by Quagliotti, the Manhattan Suites serve as a chic and private oasis in the heart of New York City’s most elegant neighbourhood. 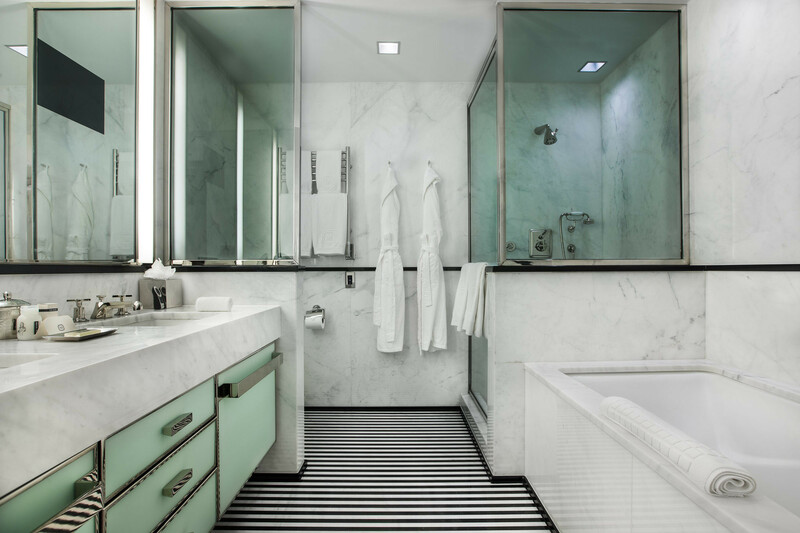 Bathrooms include Jack and Jill sinks among marble tops and a perfect tone of lighting with finishing touches of soft elegant robes (bathroom pictured below). Ultimate luxury. Pure five star personalised service which is rare from any New York hotel. From the finishing touches of Ladurée macaroons at turndown to the process of booking your suite with helpful advisors I could not fault my stay at all. Perfect for weekend visits or over night business trips like mine. Kick back and enjoy the luxury life. This entry was posted in Food & Travel and tagged NYC, Review, The Mark Hotel. Bookmark the permalink.